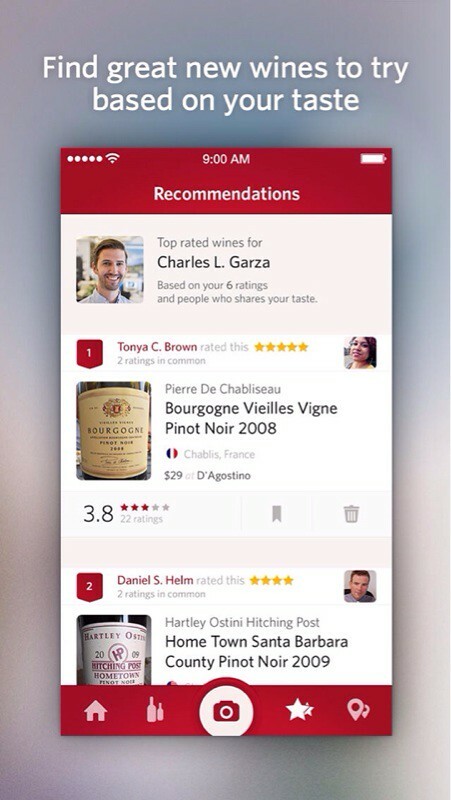 The Vivino Wine Scanner app has been updated with a new design for iOS 7 and several new features. 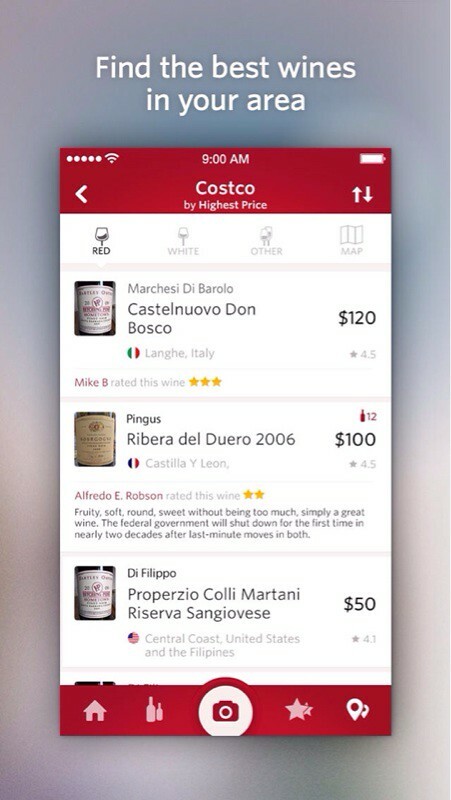 Vivino simplifies your path to enjoying great wines. The app helps you remember your favorites, learn more about wine, and which one to choose for next occasion. Snap a photo of any wine, and while you have a sip we automatically recognize it from our database of more than 2 million wines. If the app doesn’t match it immediately, our team will do it for you as quickly as we can. 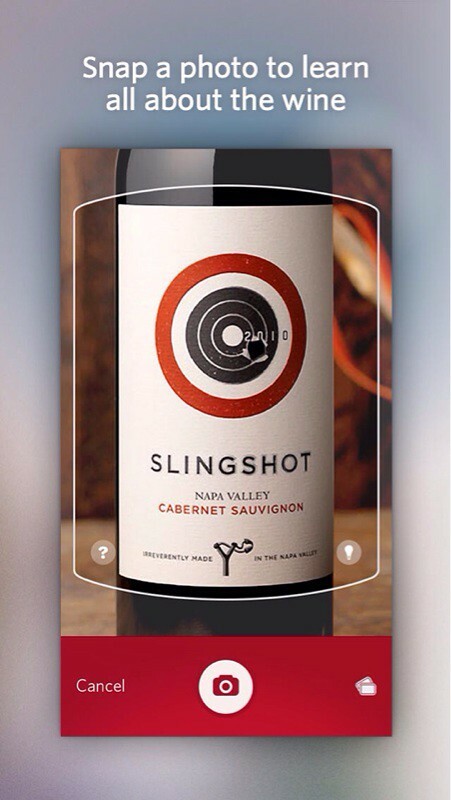 • Snap a photo, recognize and save wines. We manually identify the few wines not immediately recognized. • Simple and straightforward - find all you want about wines, prices or ratings. • Connect with your friends via Facebook, Twitter, Gmail or Contacts and be inspired by their wine experiences. • Browse wines, ratings and reviews from more than 2 million users. • Like and comment on their ratings. • Scan offline, we keep your image and resume when you are connected. • Upload old pictures from your photo album and store on your wine list. Know when to drink, adding a Drinking Window to your wines. • PRO: Simple cellar management with My Collection: Log the wines you own, sort them by price, rating or date and add notes. • PRO: Get in the Fast Track for manual matching - it really is a fast track. 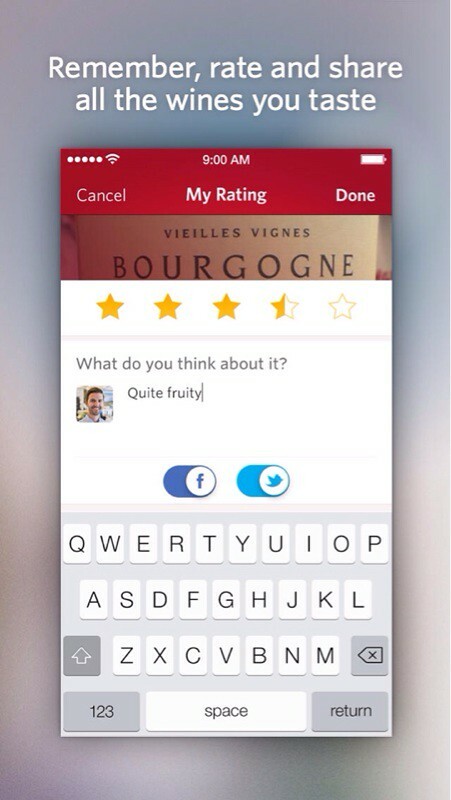 • PRO: Support Vivino, so we can keep improving the app. Your help is much appreciated. This update is all about the design. We’ve taken the entire app, run it through the beautify machine and made your #1 wine app just as enjoyable visually, as it is wine wise. The result is a crisp and vibrant Vivino. Go forth and check it out! • Stunning improvements to the camera with smooth transitions and a beautiful, dynamic flow. Now the magic of the snap, discover, share moment begins with the camera. • A complete graphical makeover of My Wines for better navigation with instant overview of the wine’s average price, rating, and much more. • Push Notifications: Make sure you don’t miss out when friends and followers reach out to you. We also let you know the second we’ve matched your wine manually. • Text Search: Search wines manually with text search and add them to your collection. Now available to ALL users. 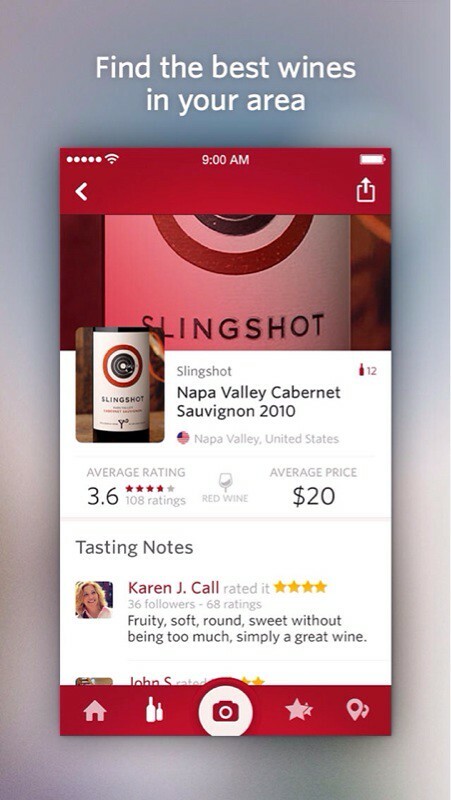 • Vivino PRO: Keep even better track of My Collection with the option to add notes and dates - and edit existing ones. • Nearby: Faster and more accurate locations of wines nearby with improved GPS. …. And a bunch of other great improvements! You can download Vivino Wine Scanner from the App Store for free.